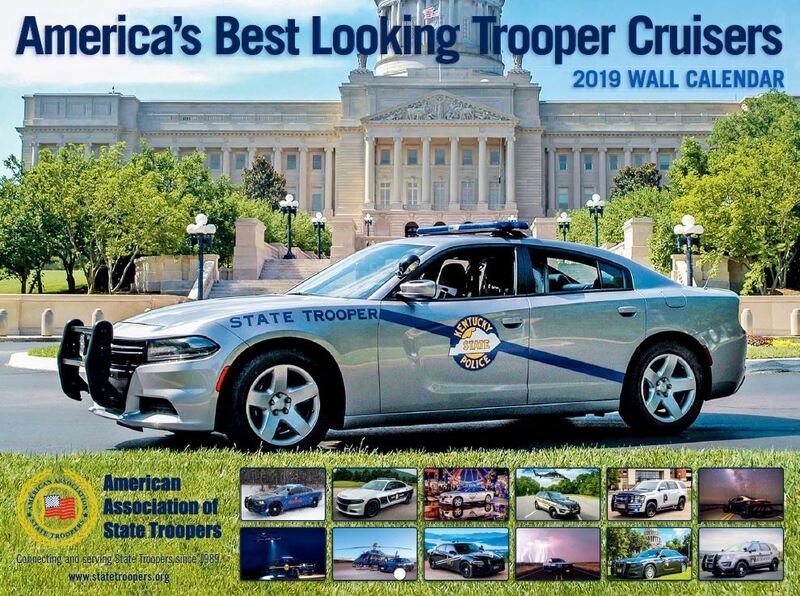 The Best Looking Trooper Cruisers 2019 Calendar is now available. The top 13 Trooper Cruisers voted by our Facebook followers are featured in this beautiful full-color, 13-month calendar. Order below via PayPal or call 800-765-5456 to order with credit card.